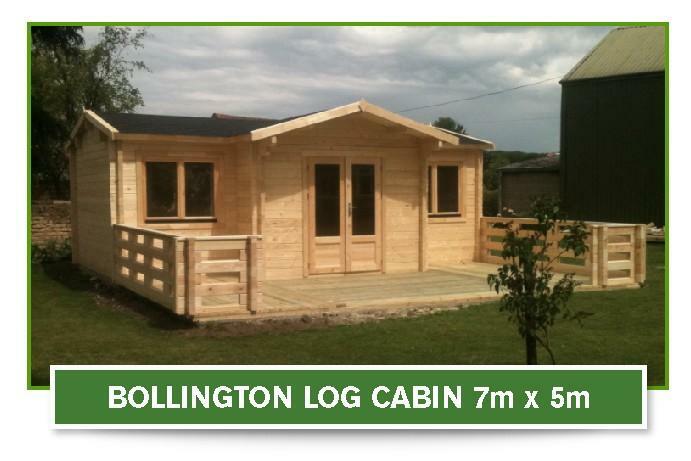 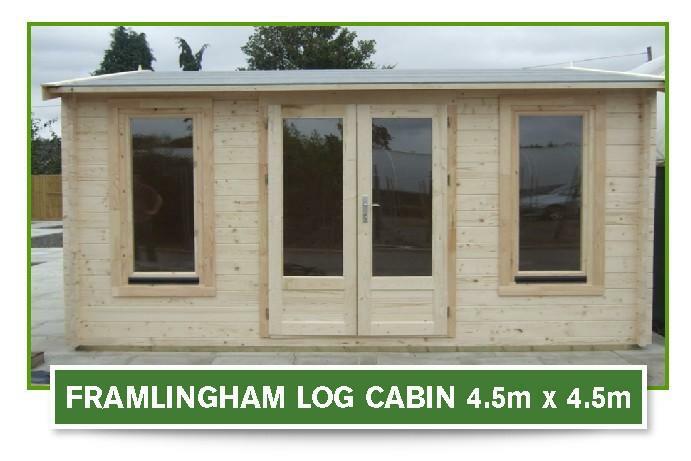 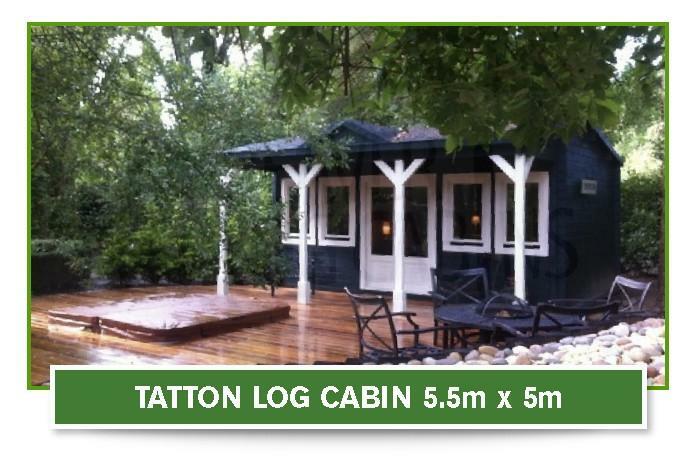 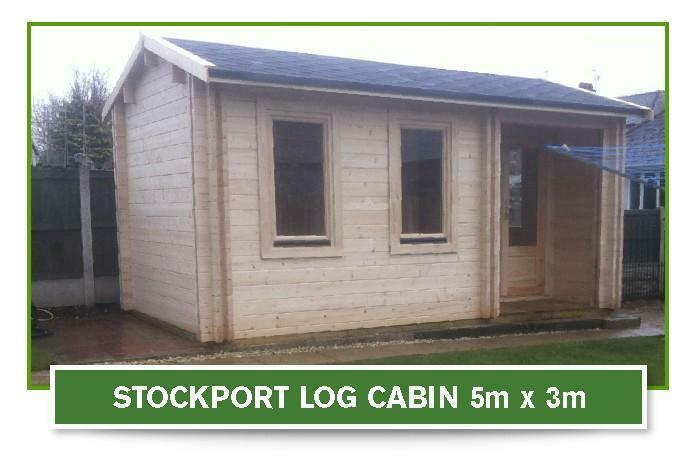 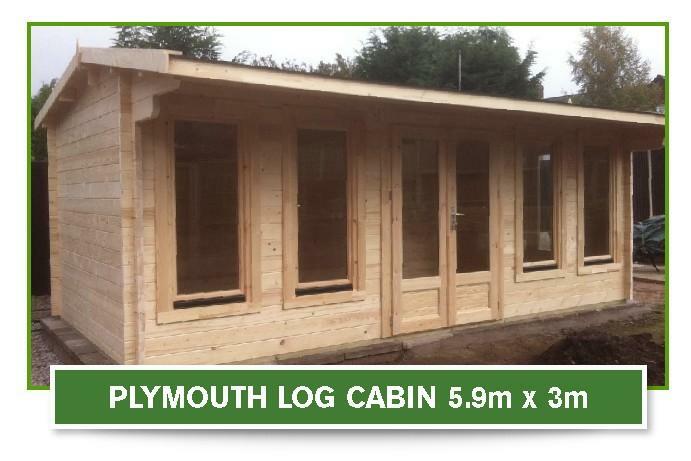 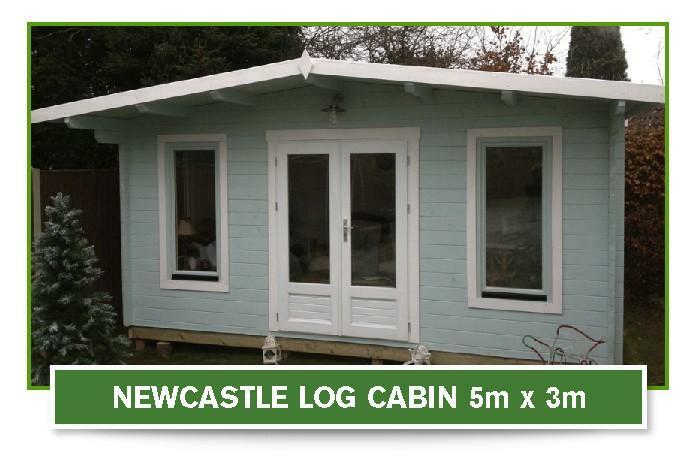 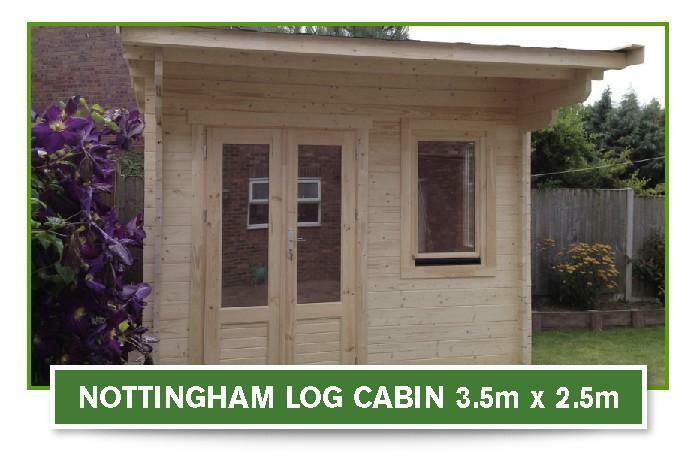 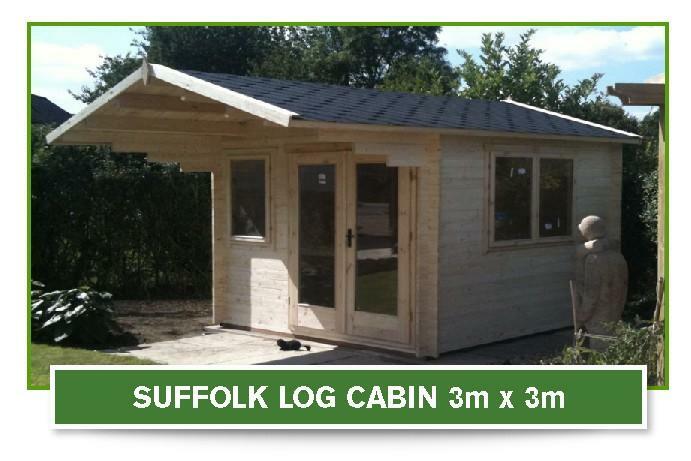 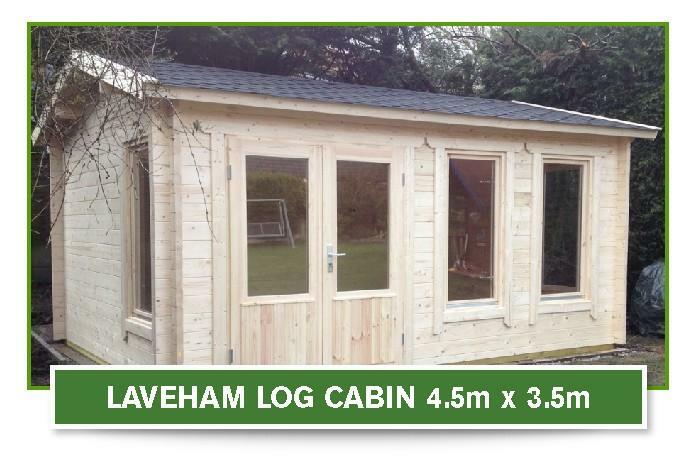 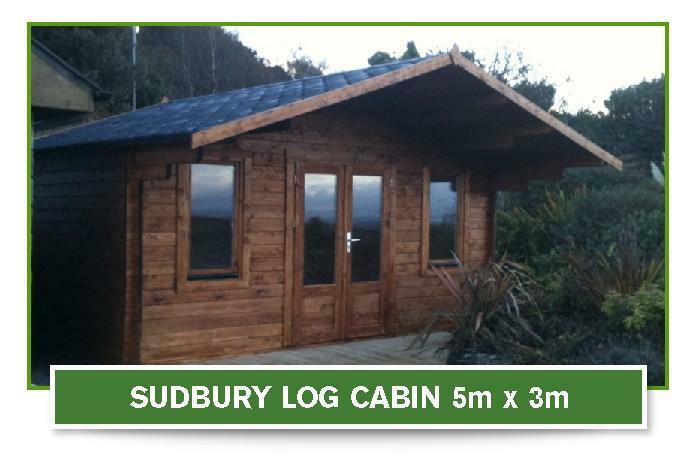 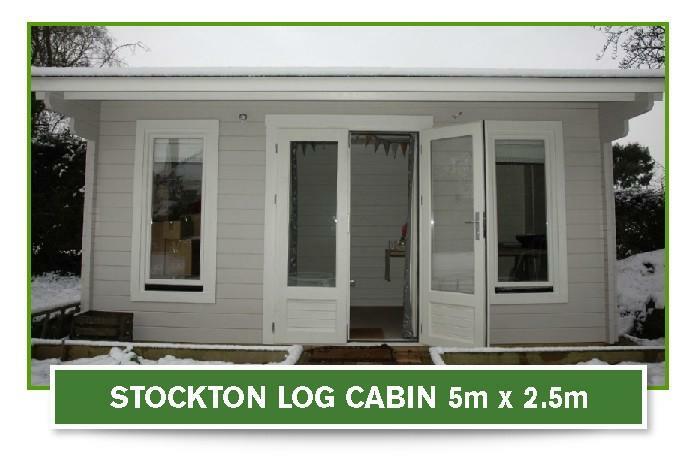 All of our bespoke cabin kits are made with carefully selected wood and are made specifically to order. 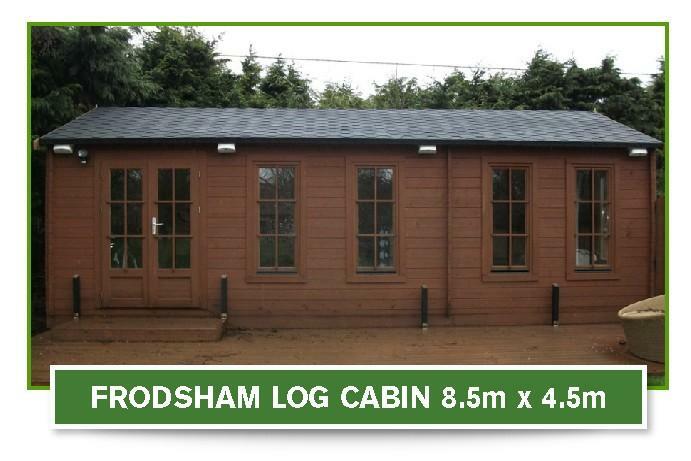 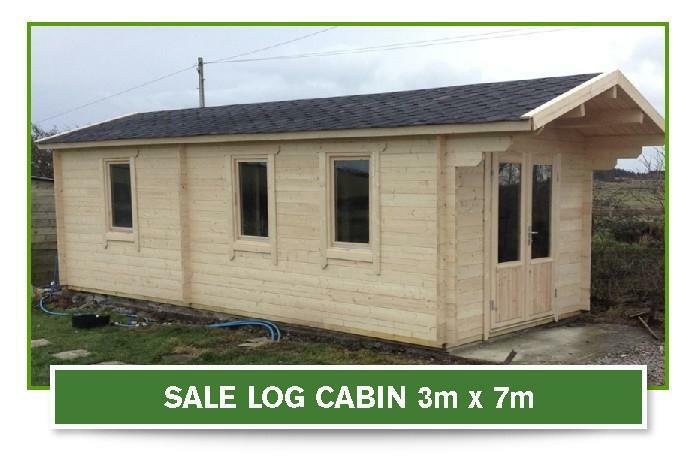 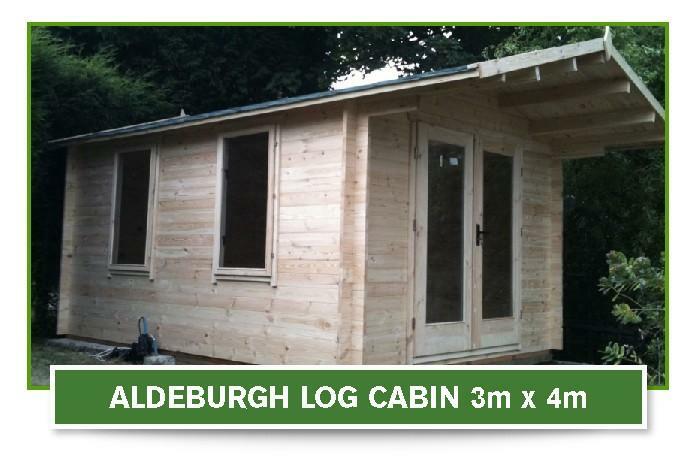 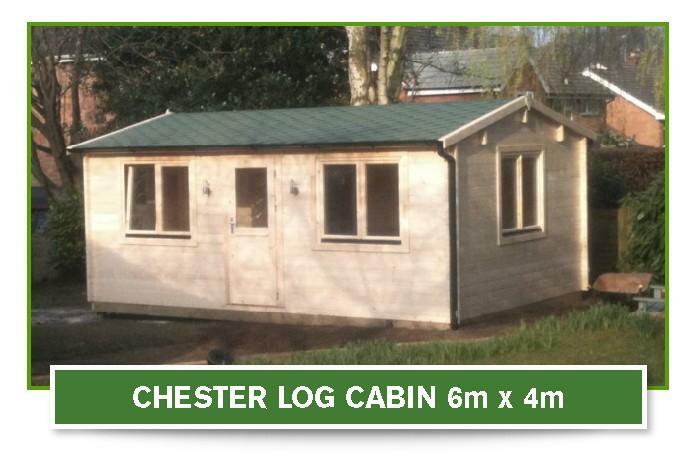 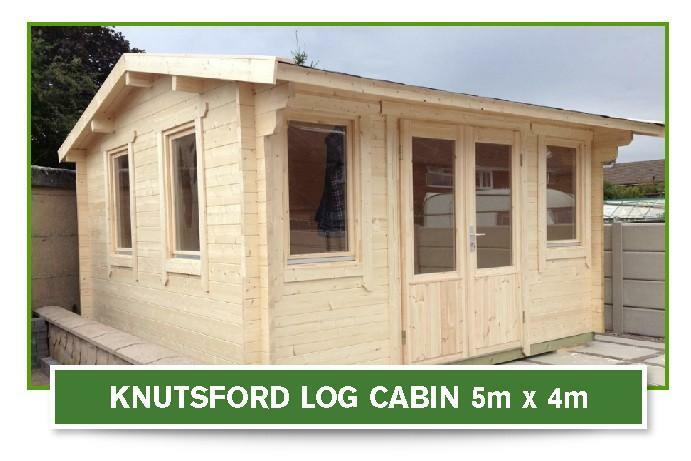 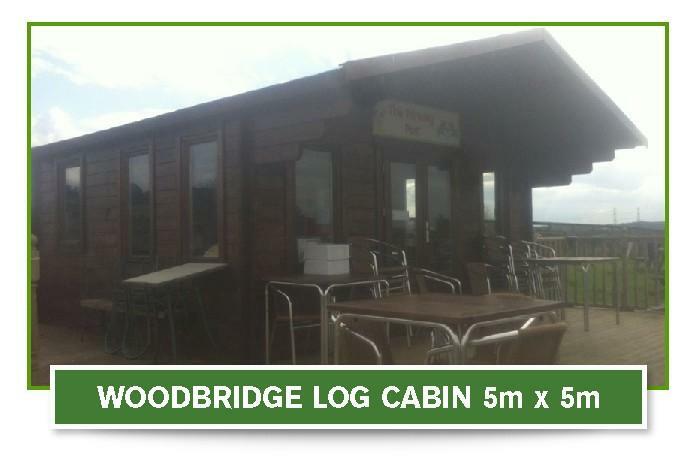 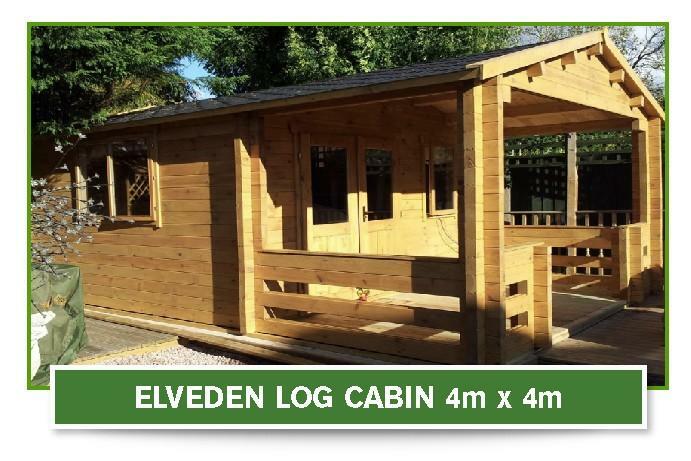 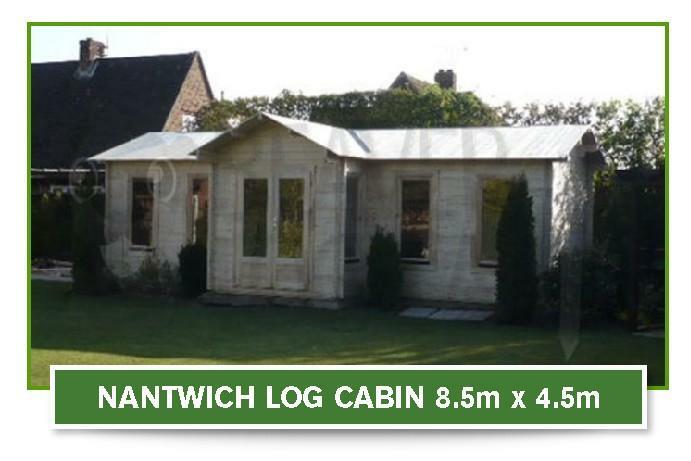 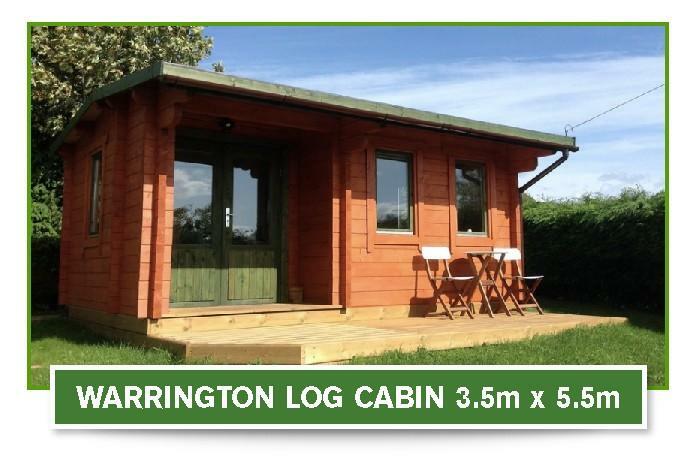 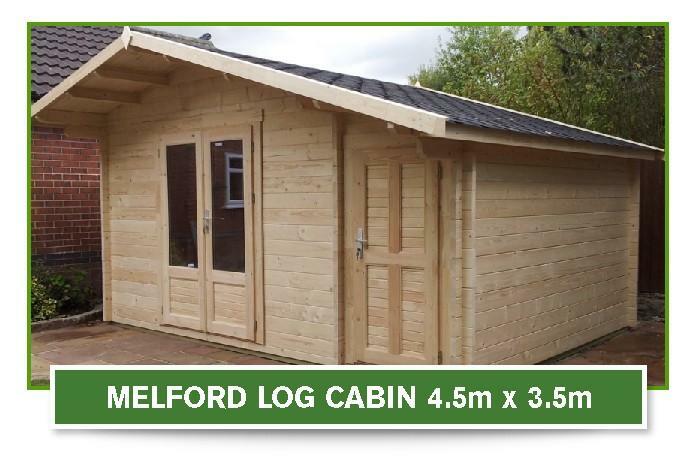 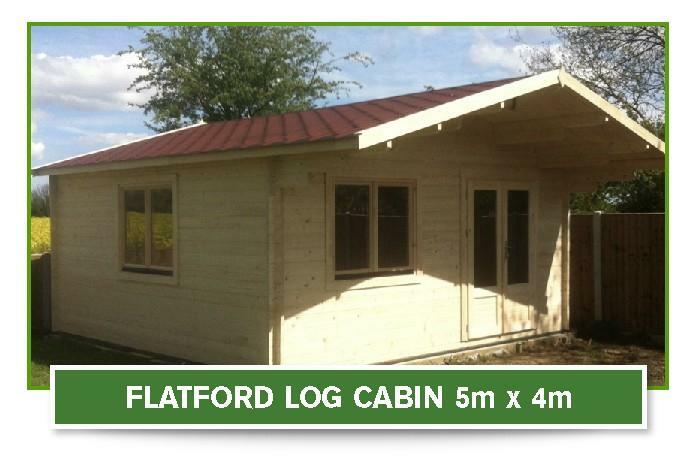 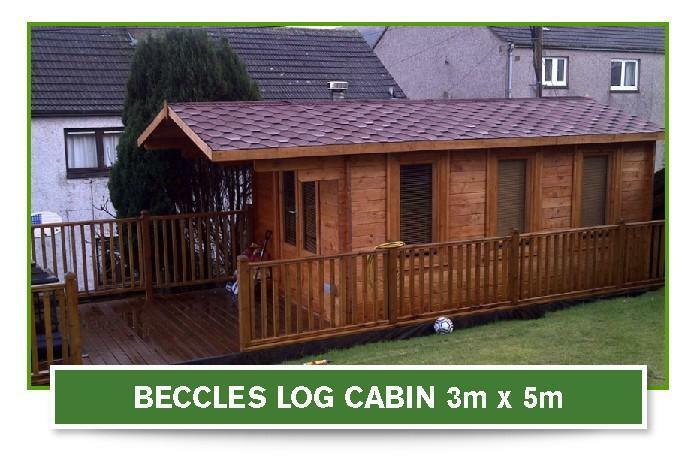 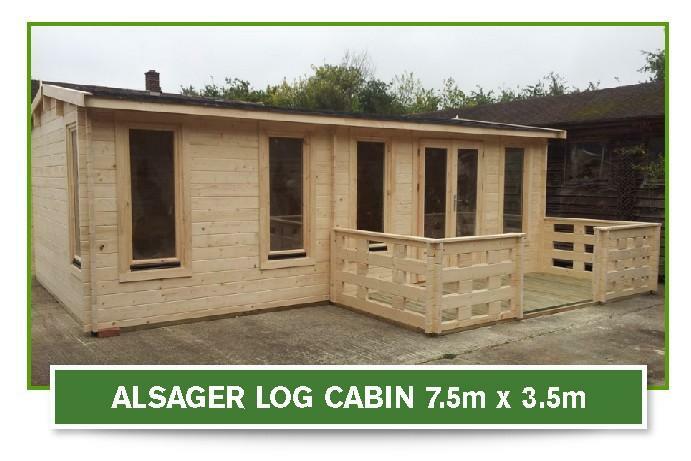 As well as offering great service we also provide free delivery to mainland England and Wales for all log cabins that we sell. 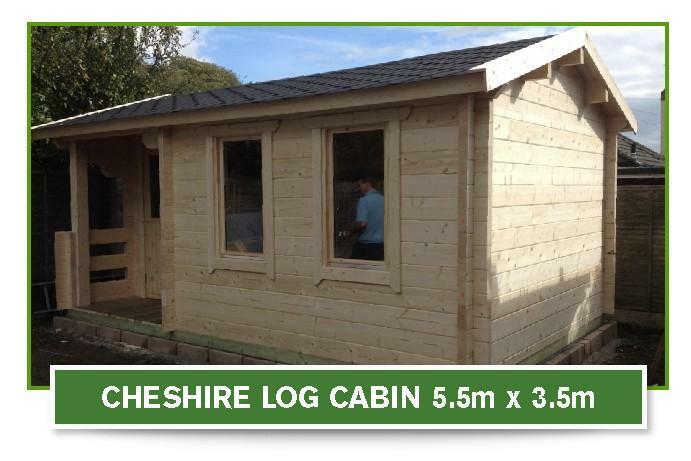 If you have any questions about anything you have seen on the website please give us a call.